Short mat bowls is an indoor sport that is growing in popularity. 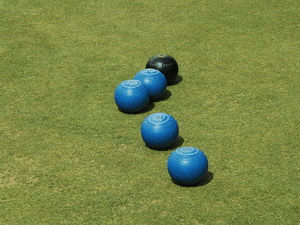 Played on a portable lightweight bowling carpet, using full sized bowls, it is a mixed sport that men and women compete equally. Come along to Gang Warily, adults and children alike can join in and get bowled over. Why not give it a try? Booking in advance is advised.